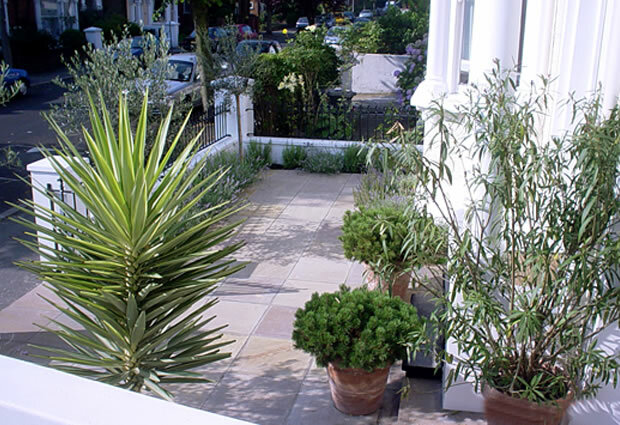 High end landscapers West Dulwich SE21 – The London Landscaping Company are professional, reliable garden designer & high end landscapers Sydenham. 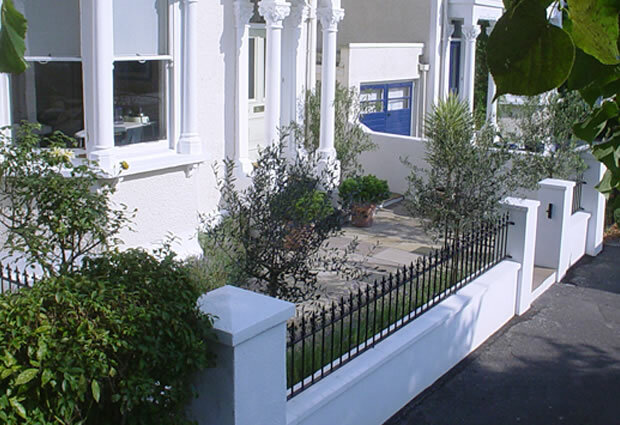 Providing our services in West Dulwich and throughout London for over 14 years. We boast exceptional customer services, high professionalism and competitive prices. So for more information or to arrange a consultation with us please do not hesitate to get in touch with us straight away. 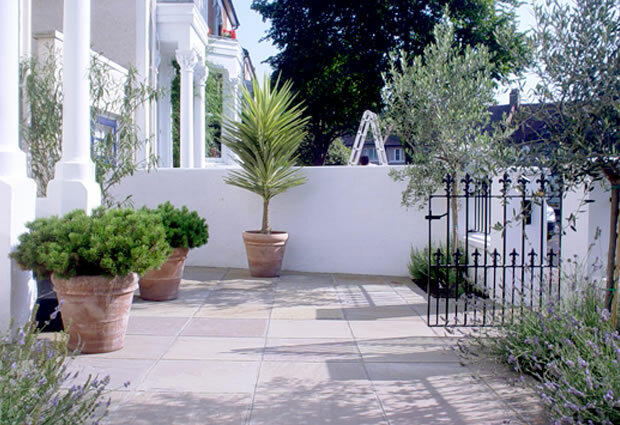 We cater for all types and size of garden design or landscape project, everything from a small roof garden terrace, to full re-landscapes of properties of a large scale and multi-million pound properties. 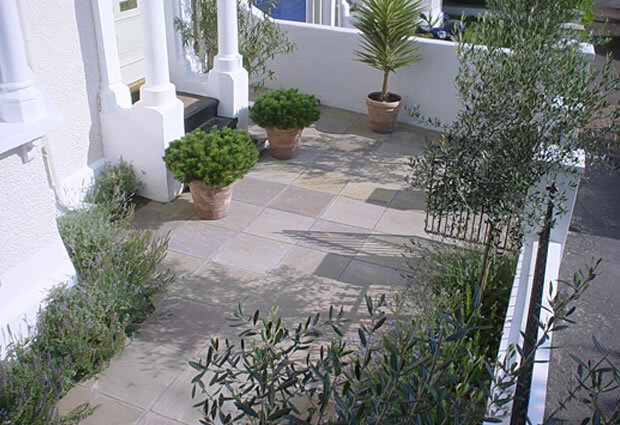 We can accommodate garden design & landscaping of commercial properties, care homes and much more. No job is too big for us, so please do not hesitate to give us a call to arrange a consultation and we can discuss your requirements further.